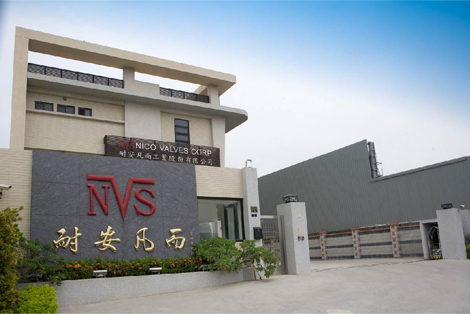 Set up in 1997, NICO VALVES CORP. is a leading industrial valve manufacturer in Taiwan and China and has been exporting this line of products for more than 20 years to Japan, U.S., U.K., Russia, and other nations all over the world. We have full qualification for manufacturing widest kind of industrial valves in all common sizes & customized sizes, and available in ANSI, JIS, DIN standards. 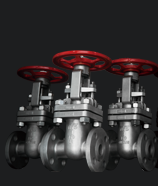 Its products includes: Gate, Globe, Check, Ball Valve, Knife Gate Valve, and Y-strainer. With our outstanding quality, it has gained various kinds of International Certifications like ISO-9001, API, ABS, and CE-H MODEL. NICO VALVES CORP. is the only appointed ODM company for manufacturing Stainless Steel and Carbon Steel valves in ANSI and JIS standards under Japanese brand valve company. We are also the official manufacturer partner for one of the giant valve distributors in Houston, U.S. for many years. Our headquarters is based in Taichung, Taiwan, which operates sales and manufacturing of Taiwan & worldwide market and takes charge of R & D of valve products. 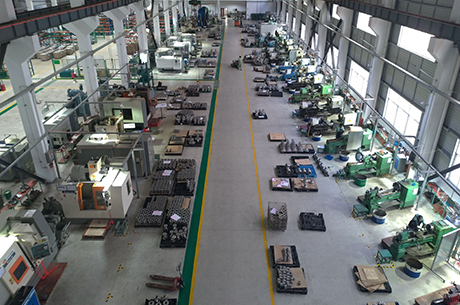 Our Shanghai plants are located in Shanghai, China and are specialized in mass production lines and exporting the valves. Copyright © NICO VALVES CORP.